Bowie needed to clean up for both his physical and mental health. He bought a chalet in Switzerland and gradually decreased his drug use, whilst drawing art, before moving to West Berlin. He would later say that during the Thin White Duke years he was 'deranged, out of his mind'. 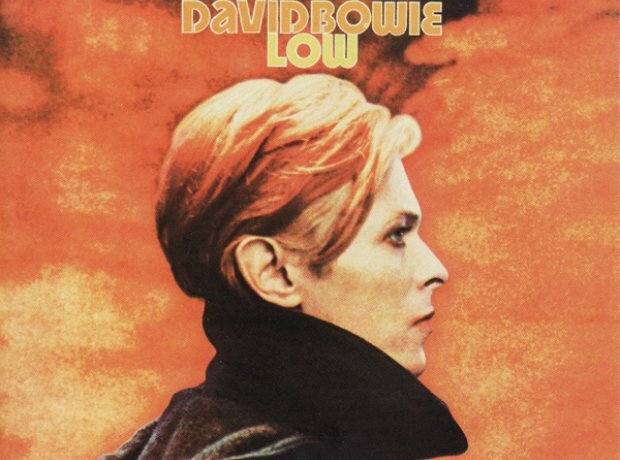 In Berlin, Bowie recorded two of his most critically acclaimed albums, 'Low' and 'Heroes'. 'Heroes' was inspired by a chance glimpse of two lovers leaning against the Berlin wall. The third in the triptych was 'Lodger.